Yesterday I discovered a website where those of us Canon point and shoot users who don't have an SLR, although I'm waiting for the 5D mark III to come out soon, can get many many more features for their camera. Just when I thought that I've pushed my PowerShot SD900 to the limit, I discovered that there is a firmware hack allowing my camera to record photos in RAW format, have zebra stripes, etc., and most important of all - a built-in intervalometer. Last year I experimented with making time lapse videos with my SD900 but looking at a timer and manually clicking the shoot button at regularly intervals. To minimize camera shake when shooting I would use a one second delay. The flow of the clouds are a little jerky since I had to manually push the button at regular intervals so I would have been off by a split second between each photo. Here are a couple videos I took using that method. Now that I can actually have my camera taking pictures without me having to sit with it I hope to get longer time lapse videos soon. As far as RAW goes however, the camera will save the image in both RAW and JPG formats so it is easy to compare the quality of the JPG file versus the enhanced quality of the RAW image. 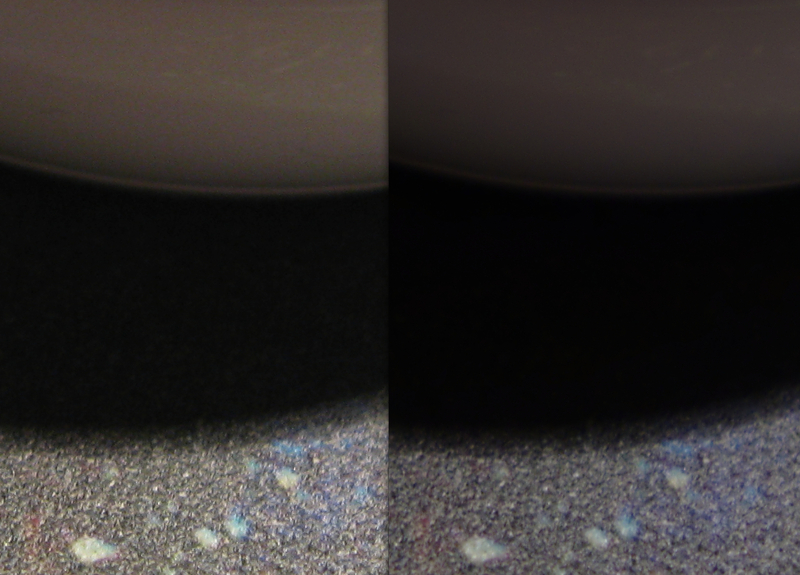 Can you guess which one is the RAW and which one is the JPG? Click on the image to see it at full resolution. Here are the links one can use to do this with their Canon point and shoot camera. I hope you find it as useful as I did.